Cornwall College assistant coach Warren Barrett has bemoaned the fact that several key players failed to hit the heights expected, when it truly counted, in a 2-1 loss against Clarendon in Saturday’s daCosta Cup final. Cornwall may have entered the fixture as slight underdogs but seemed to find themselves in pole position after an early red card was issued to Clarendon. 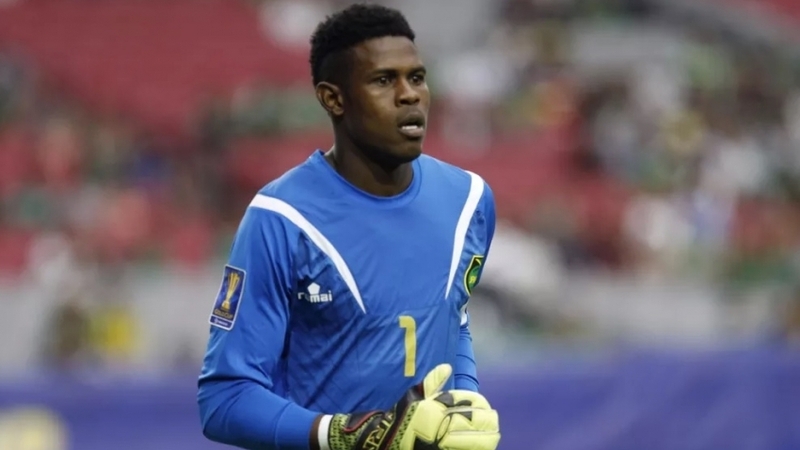 The game was just 27 minutes old when Clarendon goalkeeper Tafari Chambers was sent from the pitch for handling the ball after leaving the 18-yard box to tackle runaway forward Aiden Jokombo. Despite that early advantage Cornwall failed to press home the advantage and it was Clarendon who took the lead through U-20 national striker Nicque Daley in the 51st minute. Cornwall did find themselves back on level terms when Sanjay Williams found the back of the net in the 72nd minute but were ultimately floored from a Lamar Walker 86th minute header. “We just didn’t get out game together tonight. It’s unfortunate that in the biggest game of the season a couple of the key players did not do as well as they could,” was Barrett’s assessment of the disappointing result. “Take nothing away from Clarendon, however, I thought they were the favourites coming into the match and they showed it tonight,” he added.